The Civic Center is just that… central. 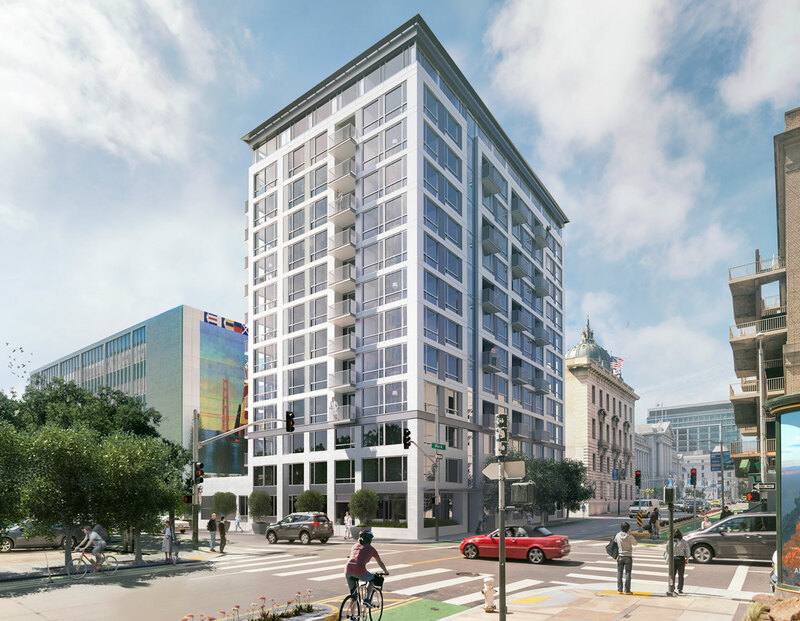 Your new home is conveniently located at the intersection of Hayes Valley, SOMA, the Mission and mid-Market. Walk to work, ride your bike or hop on one of 30+ transit lines nearby, including BART and the MUNI Subway. Your commute is about to become short, easy and enjoyable.